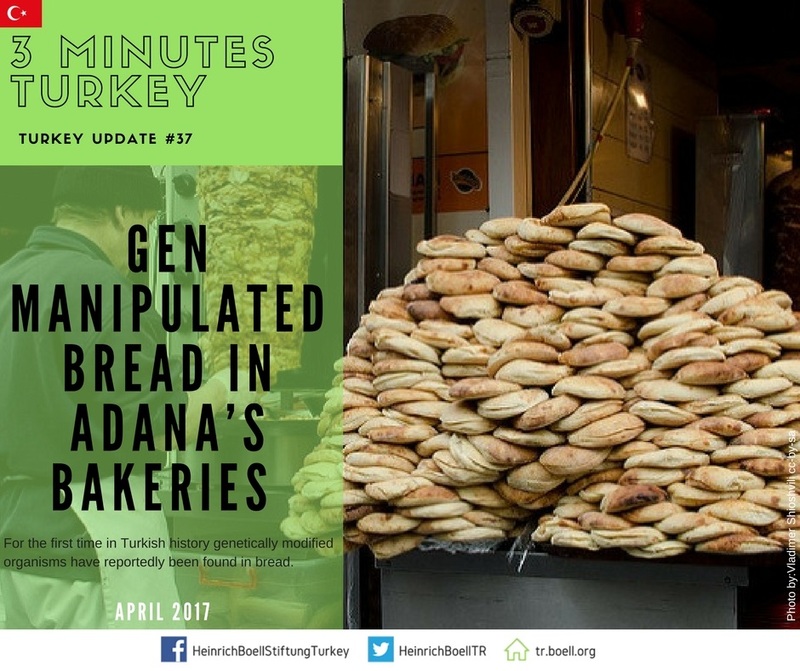 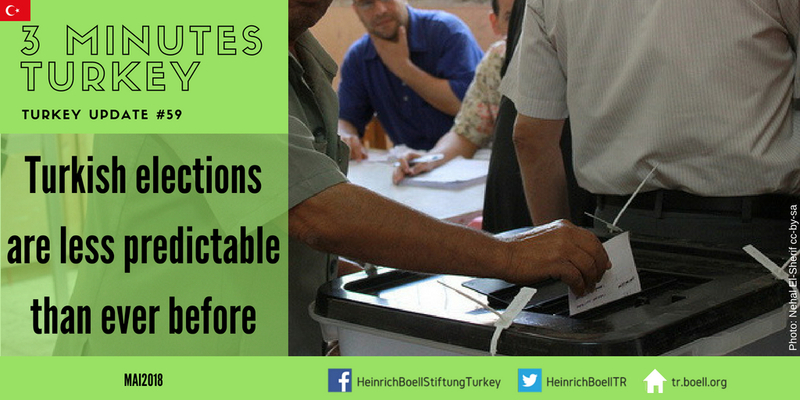 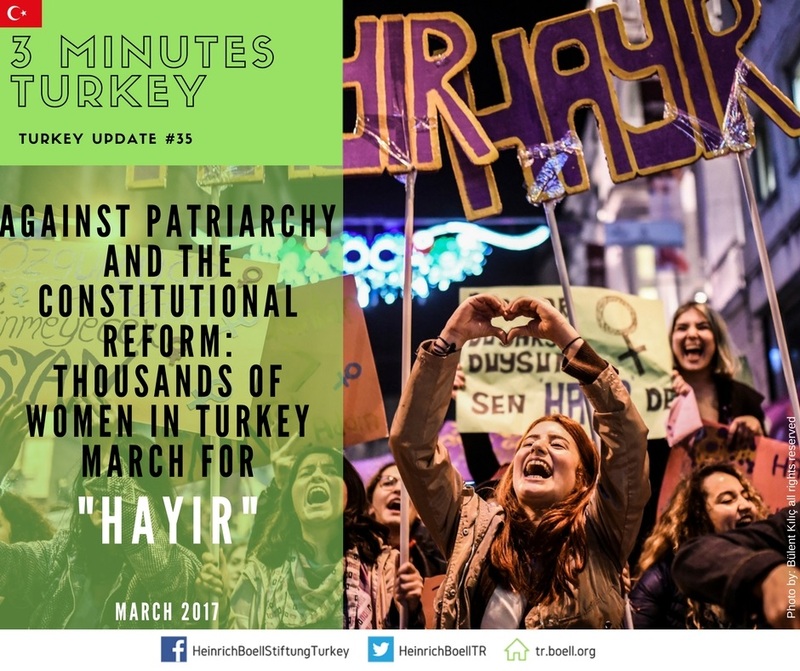 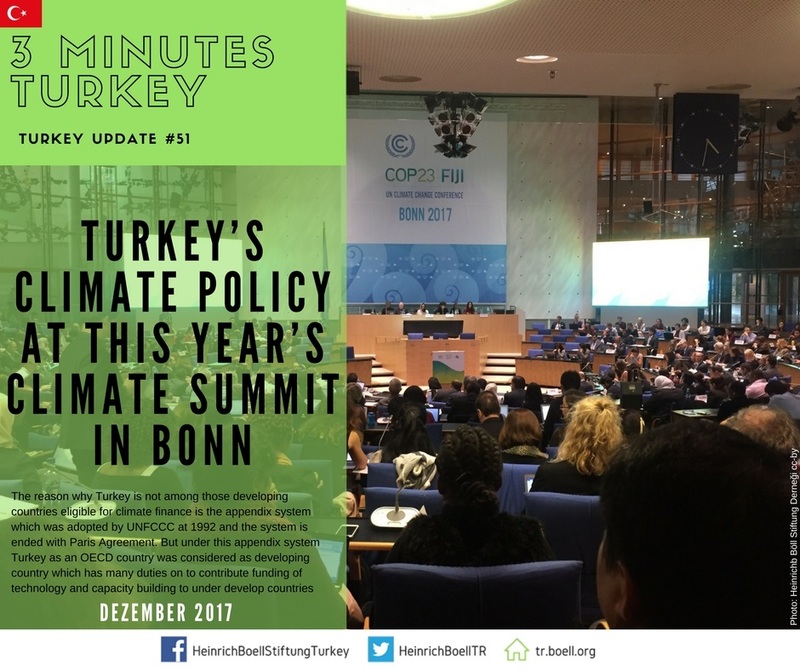 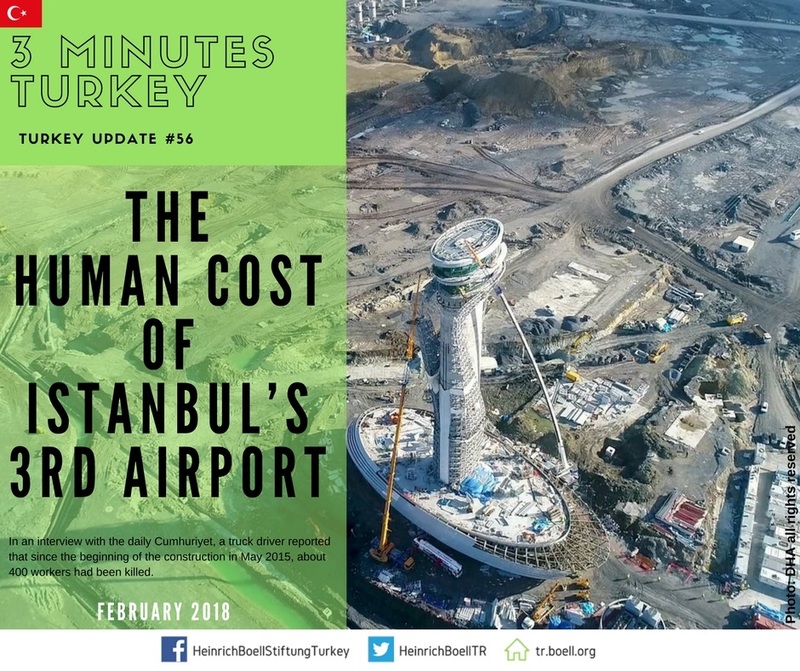 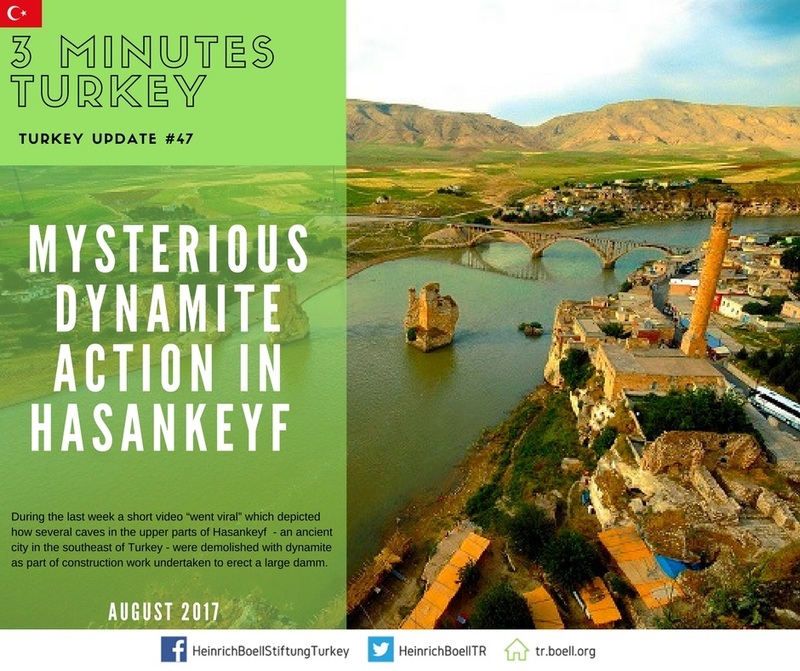 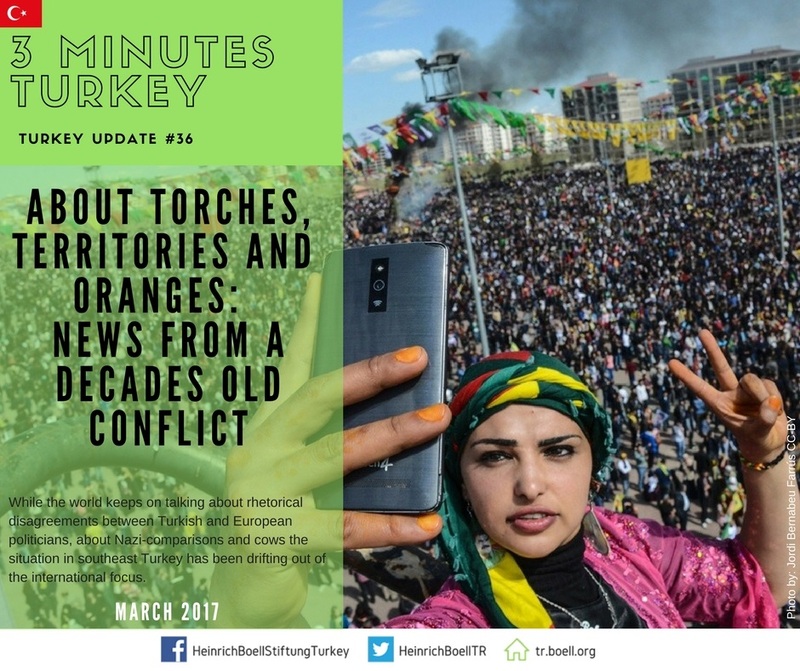 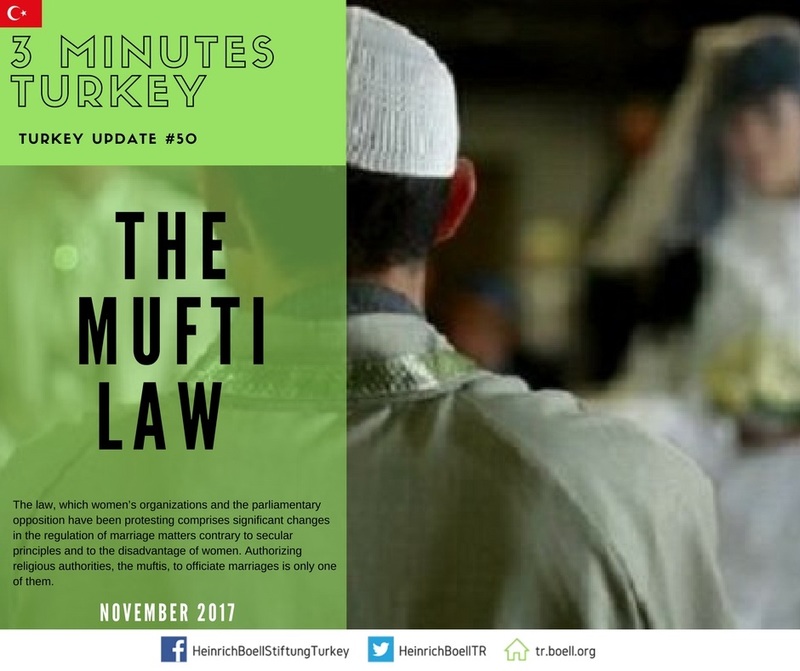 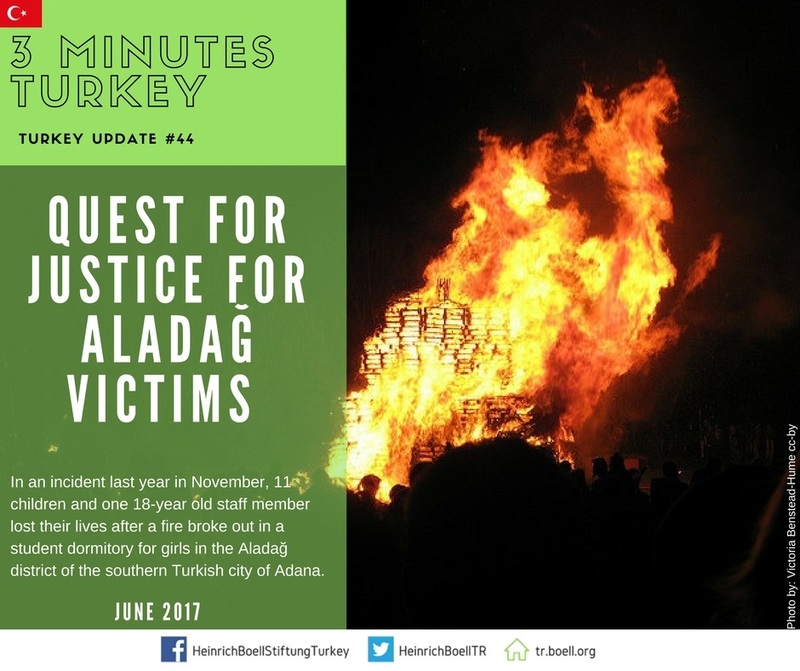 3 Minutes Turkey updates you on current social and political events from Turkey that often do not make it to the international news. 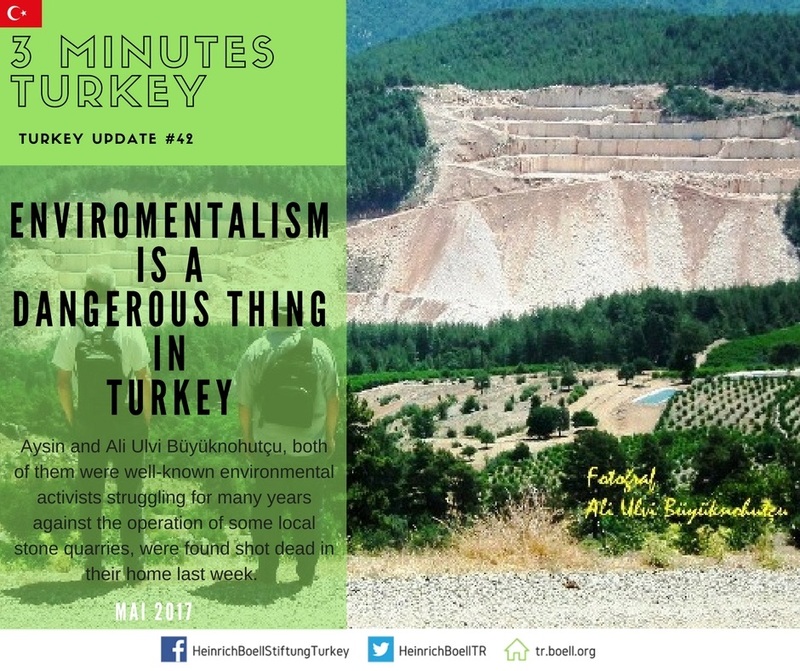 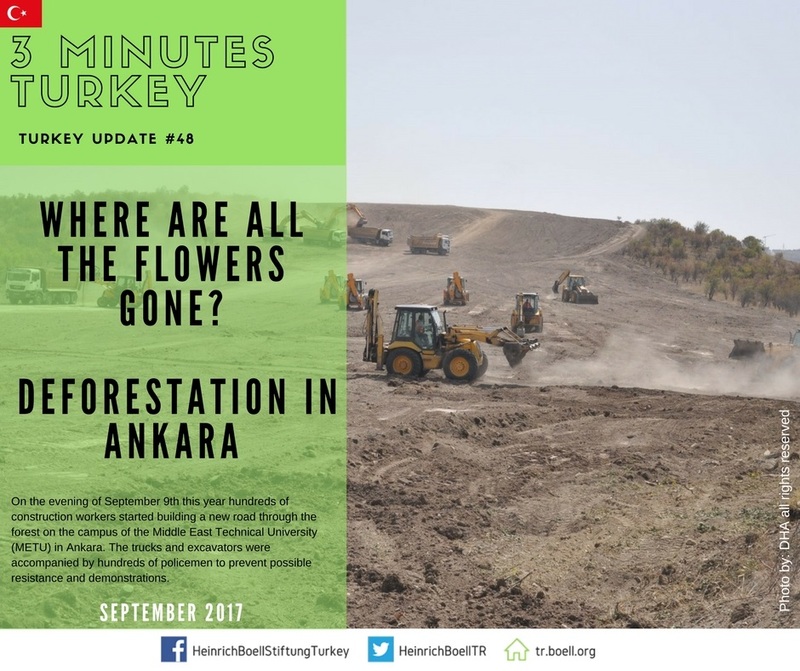 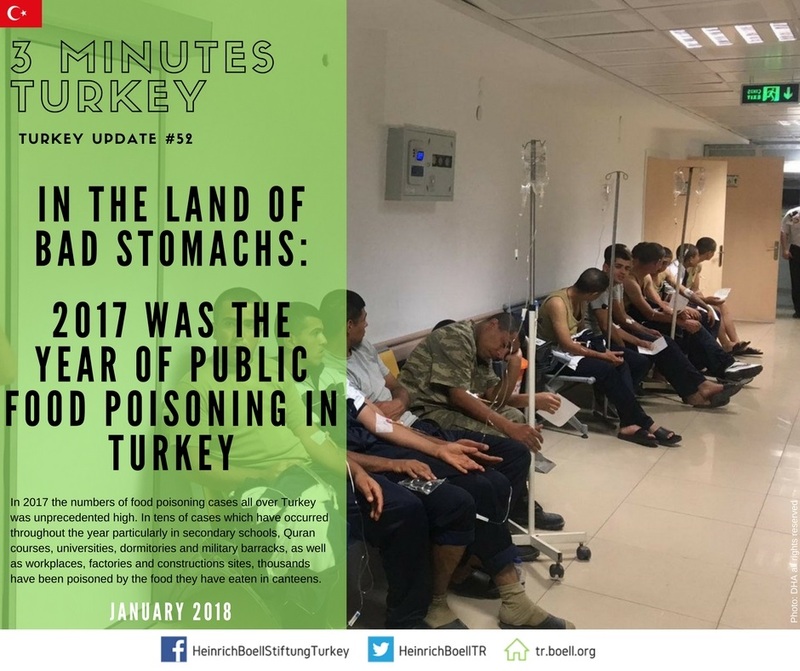 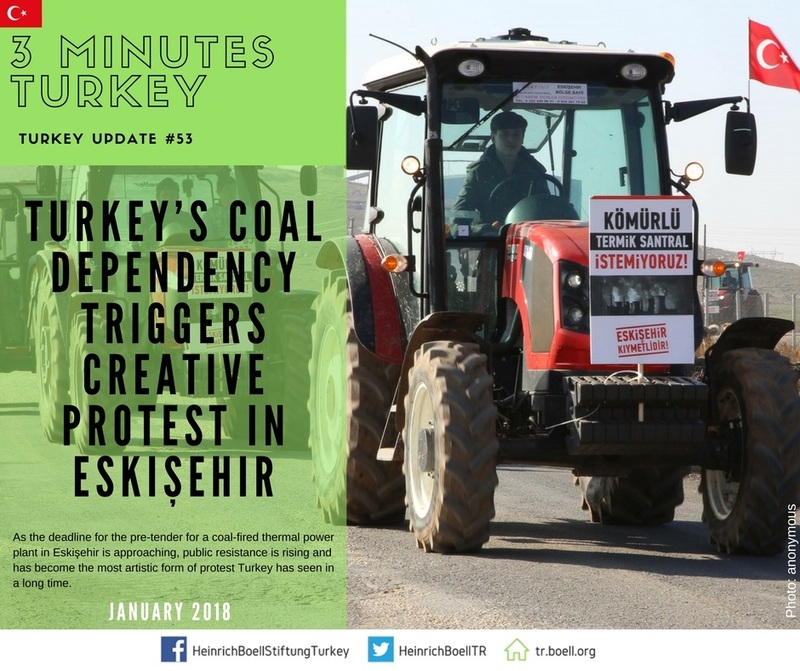 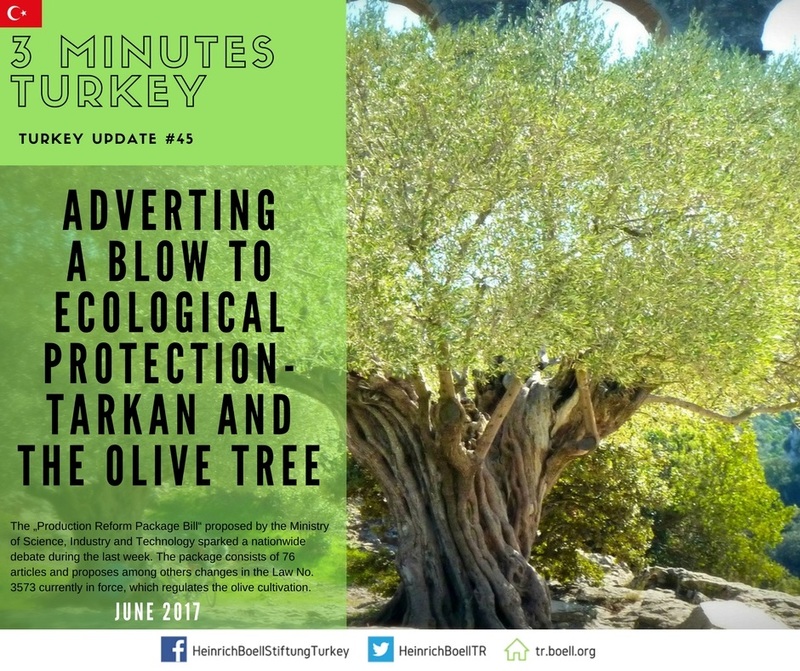 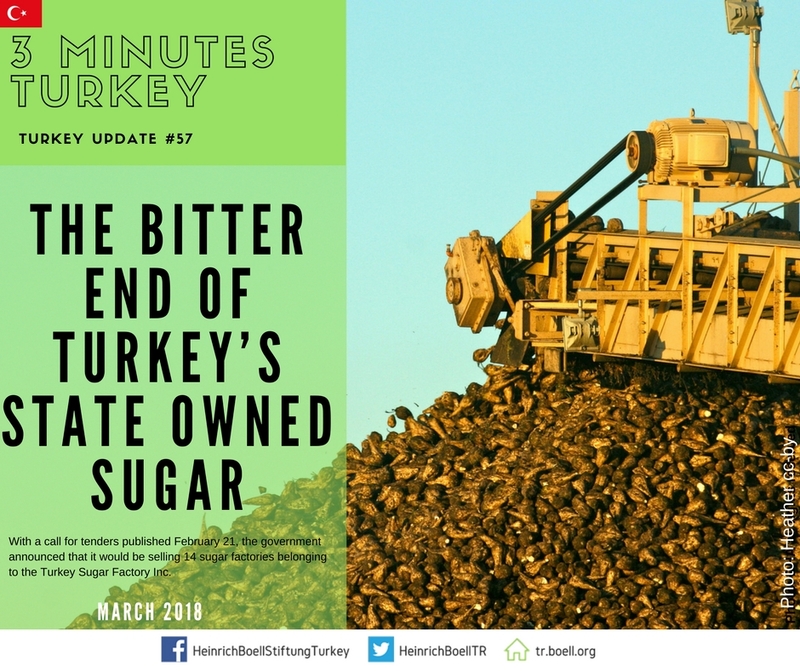 We write about activists, social movements, environmental issues but also report on stories that might influence big politics in the long run to give you a more nuanced and more colorful picture of what is today's Turkey. 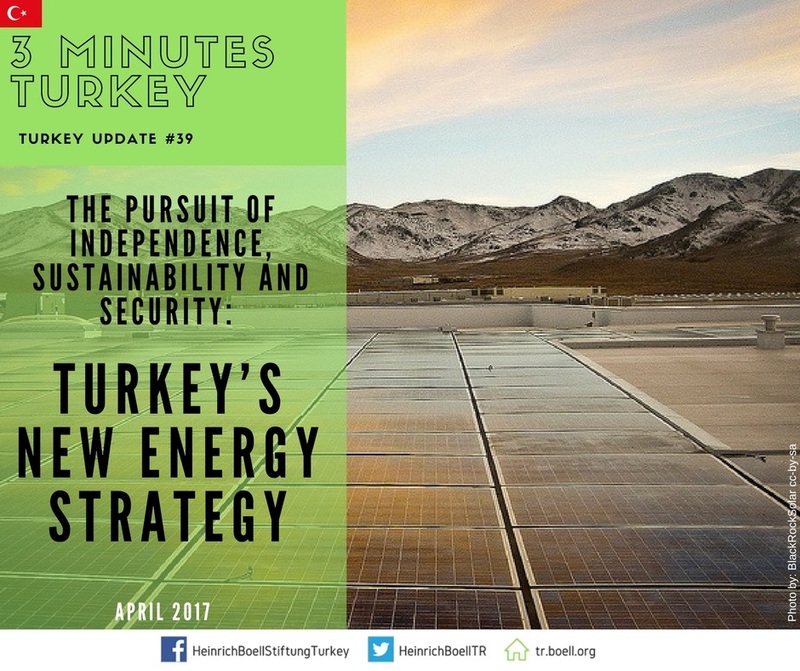 There is a new "3 Minutes Turkey" on Wednedsay every week on our social media channels.